for $239,900 with 3 bedrooms and 2 full baths. This 1,800 square foot home was built in 2000 on a lot size of 0.35 Acre(s). Awesome, all brick, single level, split bedroom home - NO STEPS at all! Lots of light in the spacious kitchen with new stainless steel appliances. Professional landscaping and new gutter guards in 2018. Additional features include walk in closets, extra storage space, large separate Laundry with plenty of shelving, double vanities in both tiled bathrooms, jacuzzi tub and large family room with brick gas fireplace. Flat back yard with patio. Oversized HEATED double garage with NO steps into this spacious home. 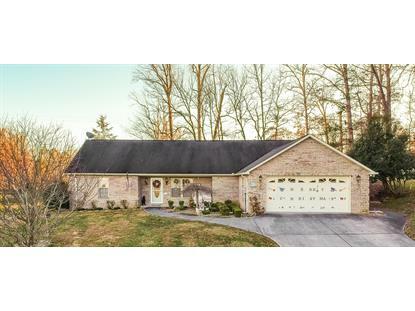 All of this in desirable Huntingdon Woods, just minutes from Walter State Community College and Dolly Parton Parkway.